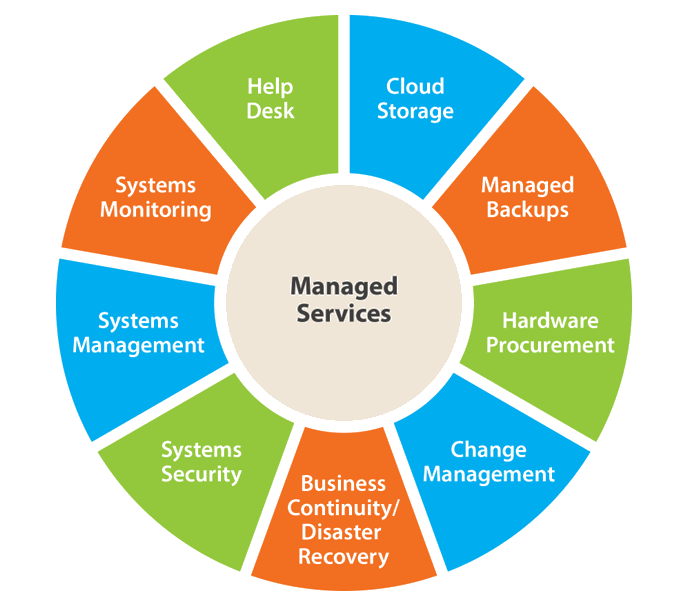 Why Hire a Managed IT Services Company? Well how important is IT to your business? In the Caribbean we have taken for how dependent we have been modern comforts. We all know the importance of running water and electricity. But take a moment to really think about everything you rely on IT for. Sending email that closes a business deal or initiates the payment of an invoice. IT systems are now tied to your company’s productivity through management tools like time and attendance systems or business productivity suites like Microsoft Office. But who do you trust to take care of this critical utility on your behalf? Maybe your tool small for dedicated resource specialist managing it day to day. With the advance services of today’s IT network most companies do not a dedicated IT department, but they need IT support just as much as the big-name corporations. This is why we offer managed IT services in Barbados to the eastern Caribbean because with just a click of a mouse we are there. By hiring Sunisle as your managed services provider, you get all the benefits of a complete IT department without the complexity and high cost of hiring your own staff. We serve as a complete extension of your business, applying our expertise and experience on your behalf to just make IT simple. And here is how we will. Inferior IT, generic solutions, and poor support are all signs you’re not getting a great return on your IT investment. When you outsource your IT to Sunisle, you keep your IT budget predictable and optimized, and you get access to our expert consultants to create a unique IT strategy focused on improving daily operations and maintaining high profitability. You need the best all-around protection, from anti-virus scanners and firewalls to more advanced forms of security like intelligent business continuity solutions. Our team stay on top of the latest IT threats to your business, and constantly work to keep your defenses are their best so you’re prepared for anything.